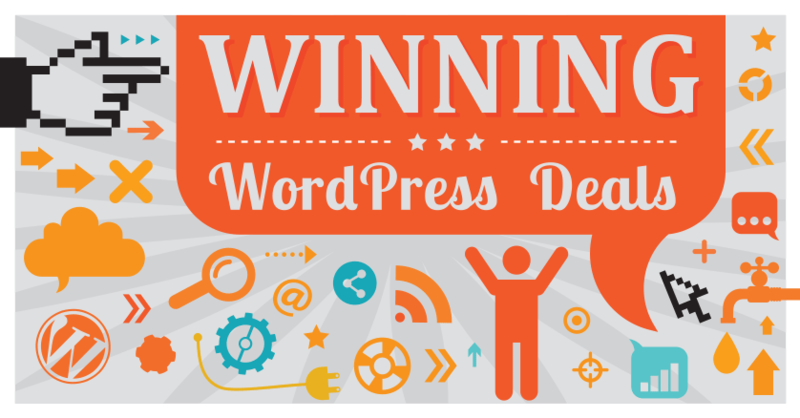 Winning WordPress Special Offers - On Themes, Plugins, Hosting and more! – get ’em while they’re hot! TeslaThemes August Deal – Save a Whopping 40%! Themify’s 5th Anniversary Sale – Save a Whopping 40%! 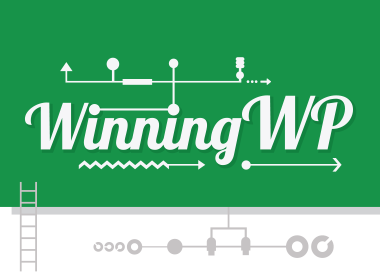 Flywheel July Deal – 3 Months Free Hosting! Designmodo’s Summer Deal – Save 50% On Any Purchase! AppThemes Anniversary Deal – Save 30% On Any Purchase! 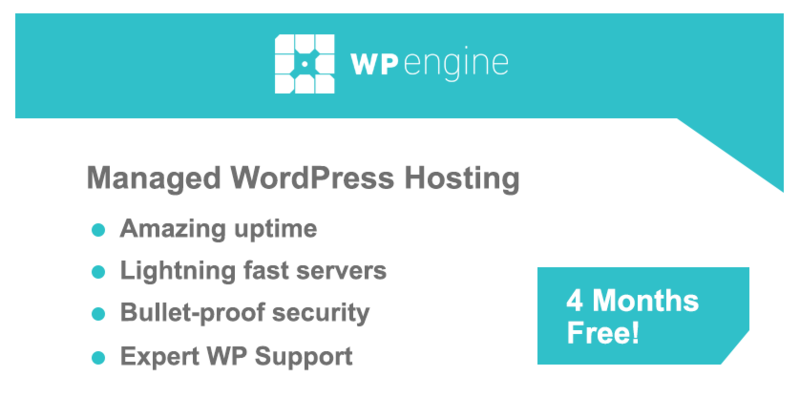 WPEngine Springtime Deal – 33% Off Two Months Hosting!